Carly’s name with flowers, and peace signs done in spray paint. 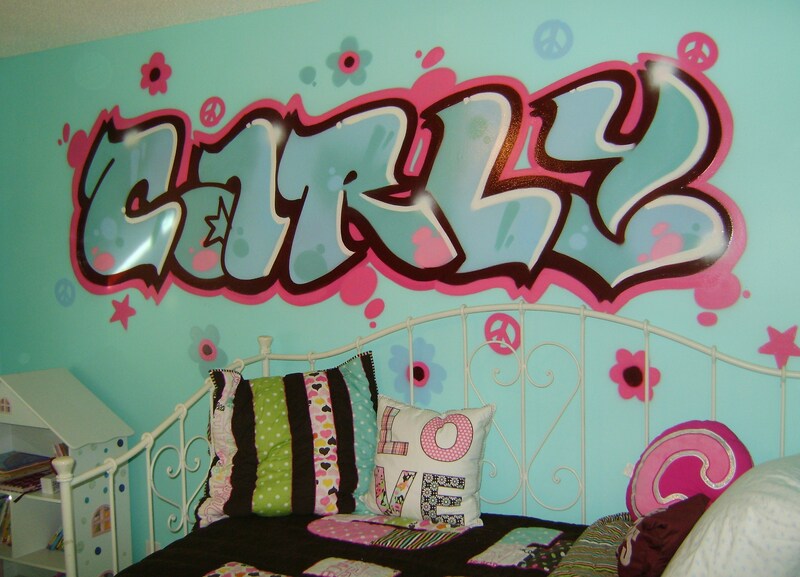 This entry was posted in Graffiti, Mural work and tagged carly, Graffiti, kids, letter, mural, room, spray paint. Bookmark the permalink.